The Logbox is configured using the optional IRLink3 USB to IR adaptor which plugs directly into a standard USB port on your PC or laptop. 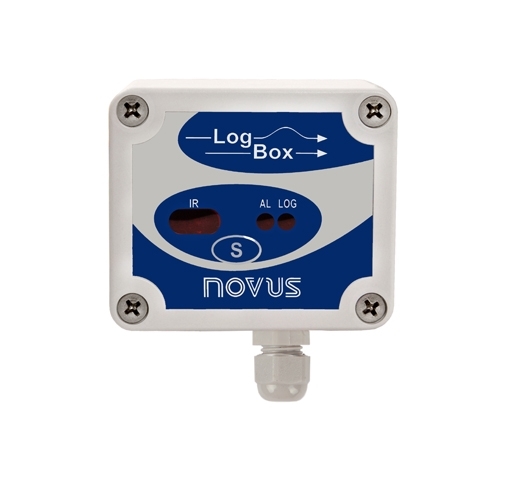 The free LogChart II software allows the full configuration of the LogBox, together with logging start and stop, data offload and subsequent analysis of the data using powerful graphing tools. Alternatively, you can use a Palm handheld together with the free LogChart for PalmOS software to fully program the LogBox-AA, offload and view the data, or to transfer data across to a PC and use the free LogChart II software to analyse and graph the data on the PC. 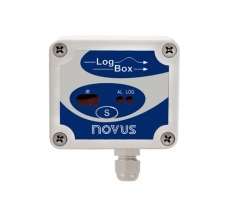 The software allows you to define the logger operation mode, program the start/stop time of data acquisition, and set parameters such as signal input type, logging interval (between 10s and 18 hours), multiplication factor, scale range etc. The software also allows download, analysis (in tabular and graphical format), printing and export of all data.